I just listened to a fascinating Radio National Counterpoint interview with Associate Professor Darryl Jones, Deputy Director of the Environmental Futures Centre at Griffith University. 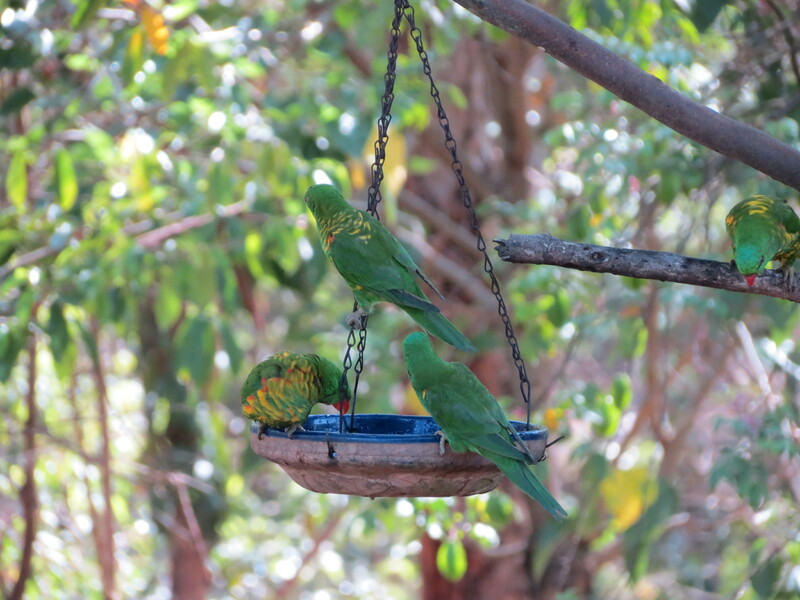 Water is another excellent way to attract birds and add colour and song to our backyards. 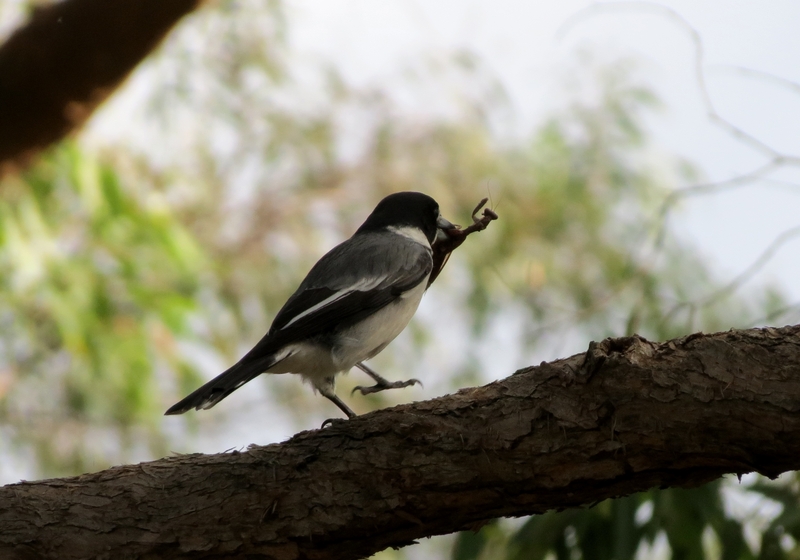 This entry was posted in Mt Gravatt Conservation Reserve, Pollinator Link, Wildlife of Mt Gravatt Reserve and tagged bird feeding, bird song, Darryl Jones, Grey Butcherbird Cracticus torquatus, Radio National Counterpoint, Scaly-breasted Lorikeet Trichoglossus chlorolepidotus, water for birds. Bookmark the permalink.